I am a second year nursing student in my early 50’s. I am studying because this is my passion and because I want a job when I graduate. I can’t wait ten years for the workforce to change. 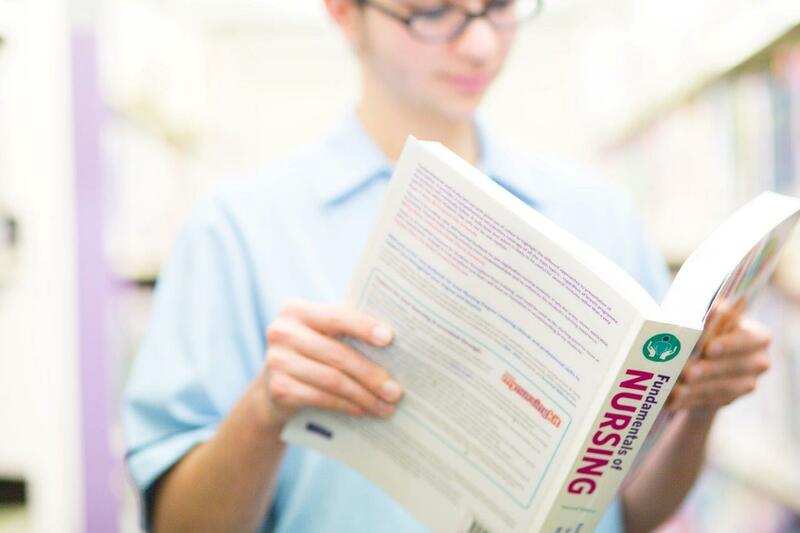 It is vital to support newly graduated nurses in their learning to ensure appropriate and safe care is given to patients. Please support this initiative. Thank you. bring back paid training in hospital so you don’t need entry plan and you get more practical trained nurses who stay in the workforce without a big student loan!!!! I don’t understand why universities are allowed to enrol students, who are paying them thousands of dollars, then does not prepare them to start work when they graduate. What other degree programme does this? Instead of petitioning the government to come up with a solution,(“throw money at it”) I think it’s time the academics look at the situation and do something about it. The problem is that NZ trained nurses are taught so much theory, but they never get the practical, hands-on aspect of nursing. The mindset needs to change from “teaching students how to be student nurses” to “teaching student nurses how to be nurses”. I don’t know any other country in the world that is so far behind training nurses that they need a year of preparation and supervision in order to put into effect what they have been taught. Universities and tutors should be ashamed of such teaching – or lack of it. I have had the pleasure of precepting some students that I felt were ready to be nurses in every sense of the word. Sadly, one of them has not been able to get into a NEtP programme, which is a real loss for New Zealand. Instead, she works in a veggie shop, to make money to pay for her student loans. Another was still milking cows for a living for a year, before getting into a programme. I don’t feel it’s the government’s responsibility to pay for a slot for them, but the universities that have taken their money. I really hope it changes, I completed my degree and have no net p. I have applied since november 2016 for hundreds of nursing jobs and still don’t have a nursing job. I feel riped off studying for a degree and am right back working minimal wage jobs it is not fair. It is bloody hard work doing a degree and I worked all through mine, I stayed positive with the goal it will be worth it when I get a job,the job does’nt come and you lose hope. I am not a number I am a woman in her 30’s who deserves to go to work and get paid for job for job I trained for. Whats sad is nothing changes!